Why and how do leaves change color in the fall? This lesson uses an untamed science video to study the basics of leaf color change. This lesson can be taught on its own as your students are thinking about the beauty of the changing seasons or in the middle of a unit about photosynthesis and the role of chlorophyll. 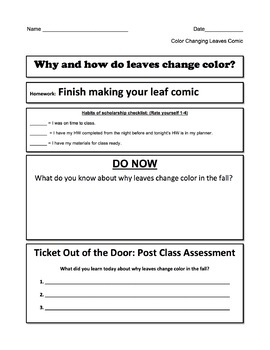 For this lesson each student will record vocabulary, summarize main ideas and create a comic about why and how leaves change color. The final product engages both sides of the brain as students share what they learned creatively. 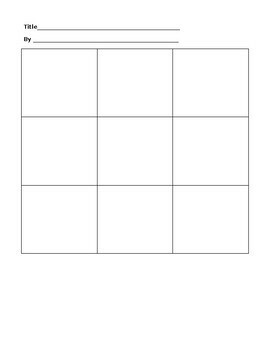 The combination of strategies aligned with the common core and relevance to student's lives make this a lesson you can use.